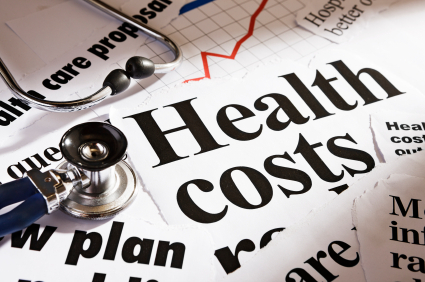 The survey shows that average health plan costs for employers actually decreased slightly from $9,736 in 2015 to $9,727 in 2016 while the employees’ share increased as they continue to accept lower coverage levels. Of the $9,727, employees contributed an average of $3,378 and employers contributed on average $6,350, whereas in 2015, employers paid $6,403 of the $9,736 average overall cost, while employees paid $3,333. For commentary from UBA Partners on these cost trends, read our breaking news release. For comprehensive survey findings, pre-order UBA’s 2016 Health Plan Survey Executive Summary which will be available to the public in late September.